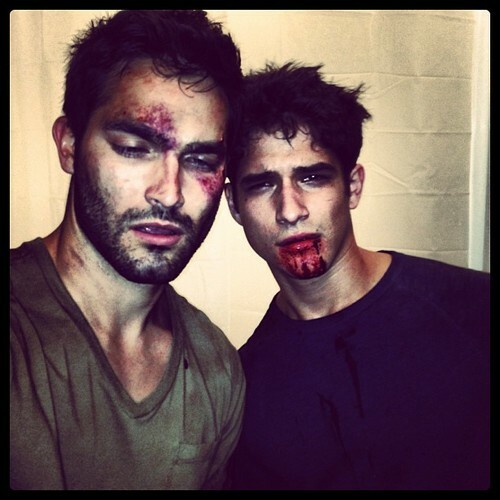 Tyler & Tyler Bloody. . Wallpaper and background images in the Волчонок club tagged: teen wolf tw. Teen волк Cast through the years.